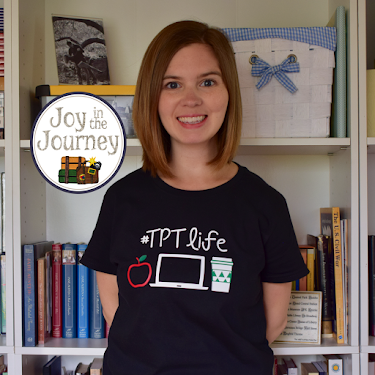 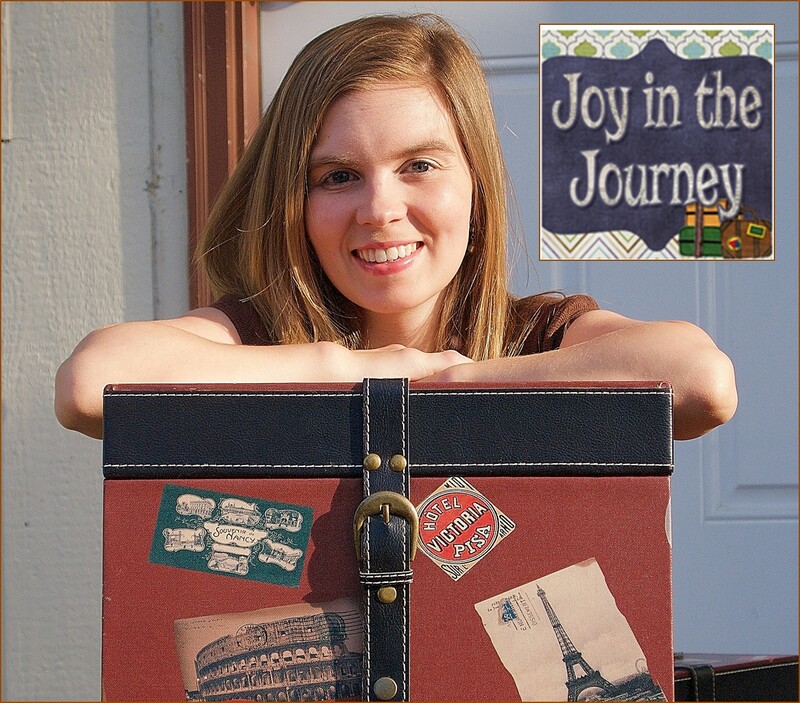 I am so excited and honored to be part of a fabulous group of bloggers who journey through life together: we share stories, bounce ideas off of one another, and look to one another for advice or suggestions. 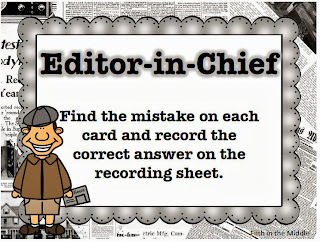 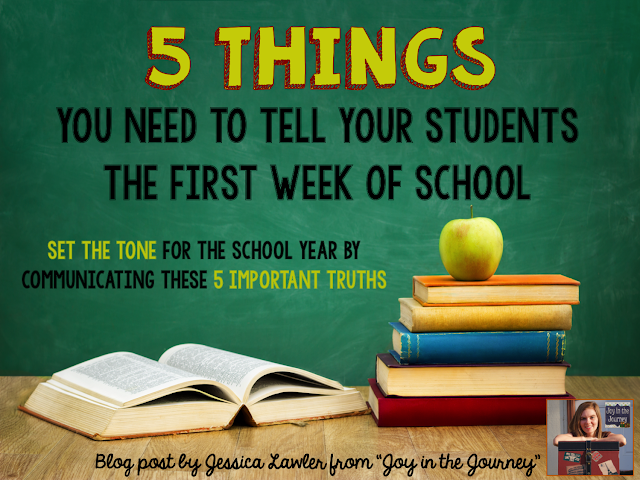 Editor-in-Chief - Students will find twenty mistakes, one in each sentence. 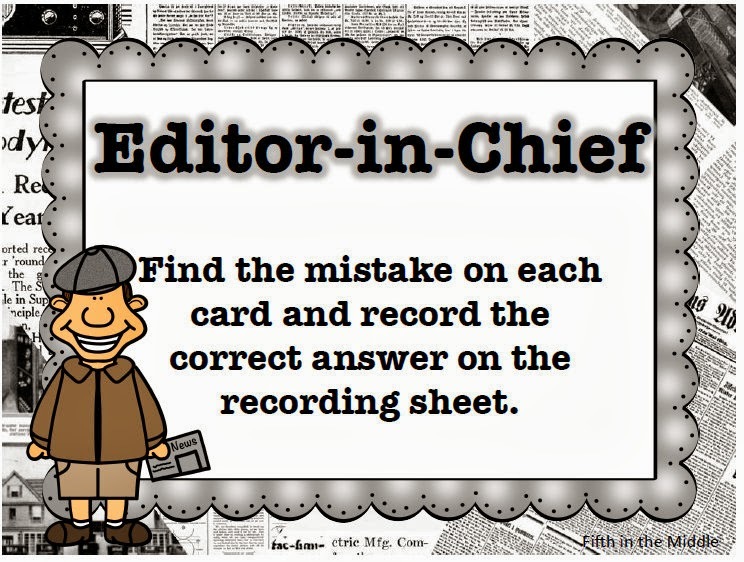 They each got a recording sheet and a set of the cards. 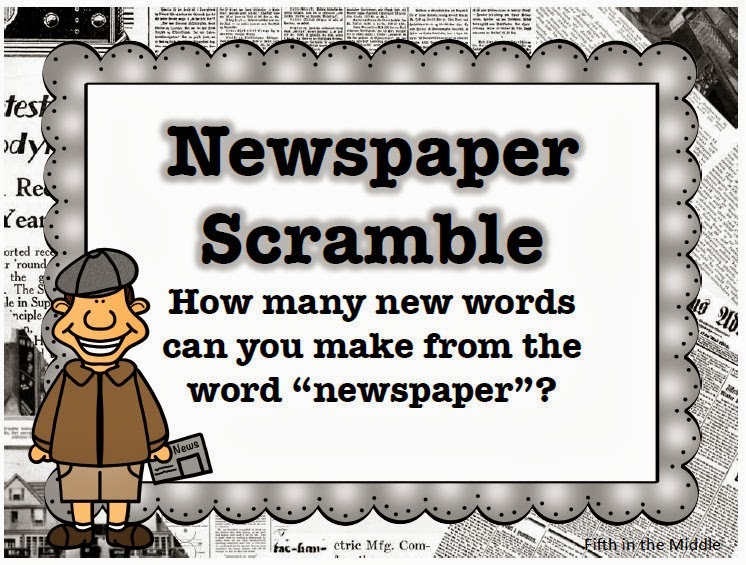 Newspaper Scramble - Students will make smaller words out of the word "newspaper." 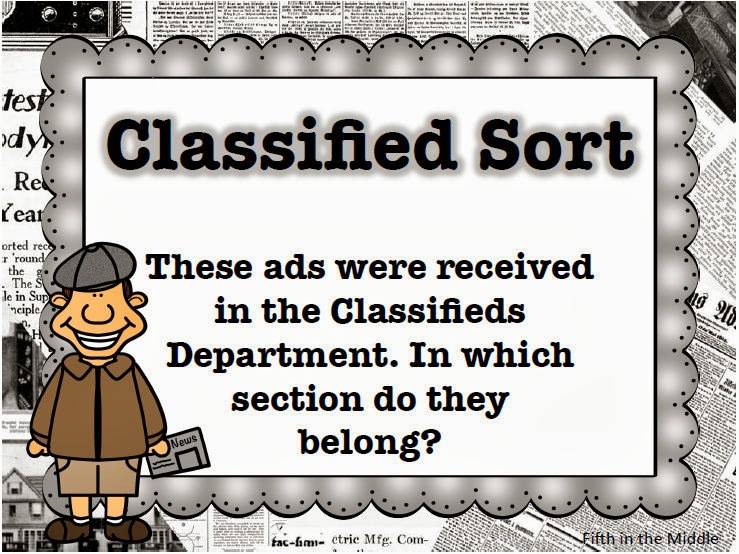 My students got so competitive with this activity! Classified Sort - Students will categorize ads. 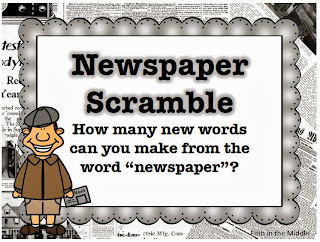 This one was somewhat challenging for my kiddos - too many of them have never even opened up a newspaper! 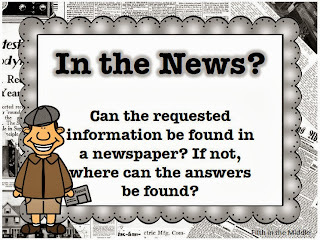 In the News? 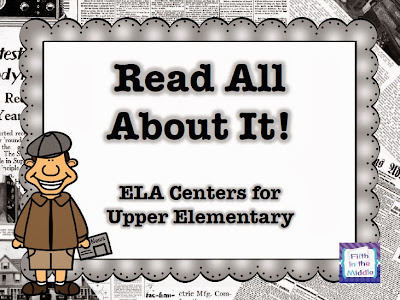 - Students will determine if information can be found in a newspaper, an almanac, a dictionary, or an encyclopedia. 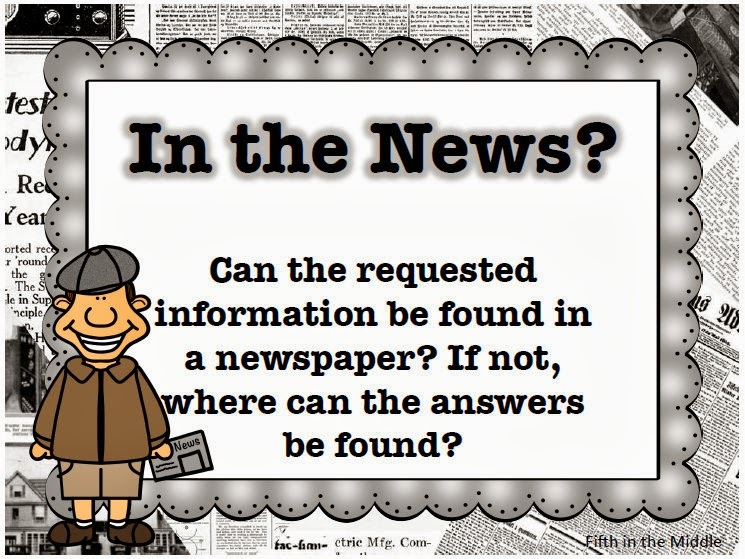 I've saved this one - we're going to pull it out when we do our unit on reference materials. 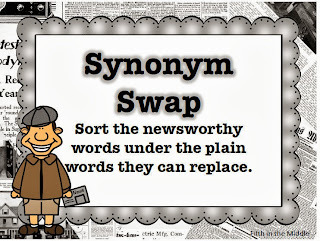 Synonym Swap - Students will group together synonyms. This was an AWESOME center that helped students see the boring words that needed to be replaced with more vivid, interesting words. 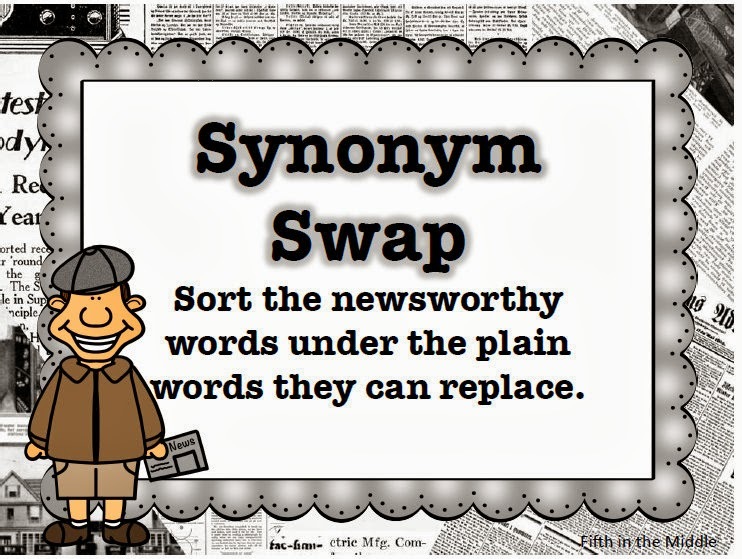 It gave them good practice on the concept of synonyms. 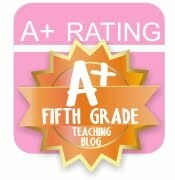 Check out Diane's review of my product, "Spelling Surprise"